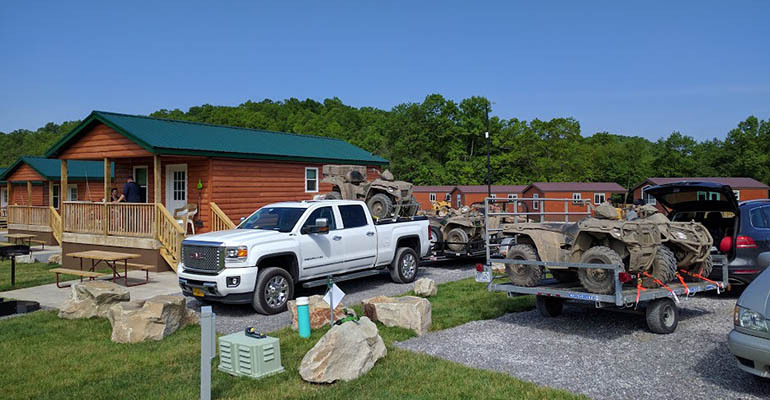 Nestled in the heart of southwestern Virginia, Trailhead ATV Resort offers the perfect lodging location for ATV & Dirt Bike enthusiasts with a selection of Cabins, Cottages and RV sites available. 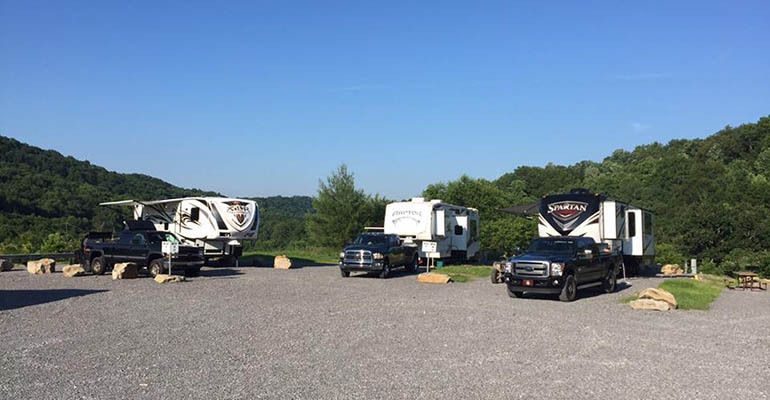 Trailhead ATV Resort provides the unique combination of a top quality campground and proximity to two premiere trail systems: the Hatfield-McCoy Trail System and the Spearhead Trails System. 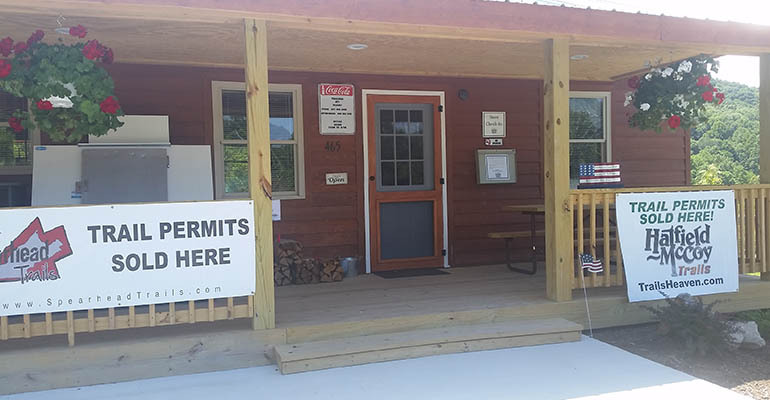 Trailhead ATV Resort offers convenience and comfort. 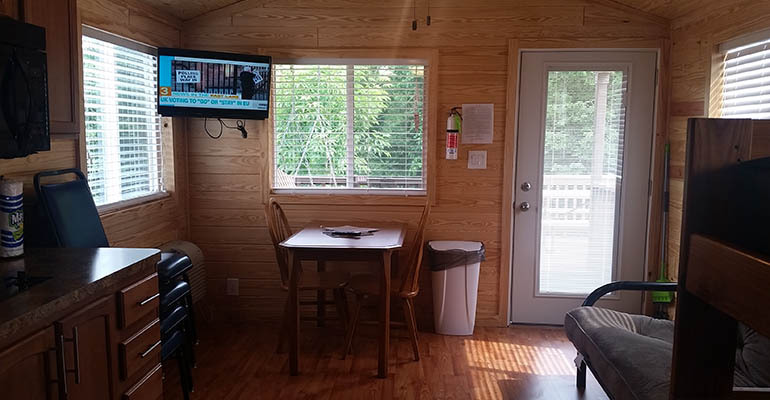 All lodging sites feature fire pits, picnic tables, cable TV, and WiFi. RV sites are available with basic water, electric and cable TV hook up. 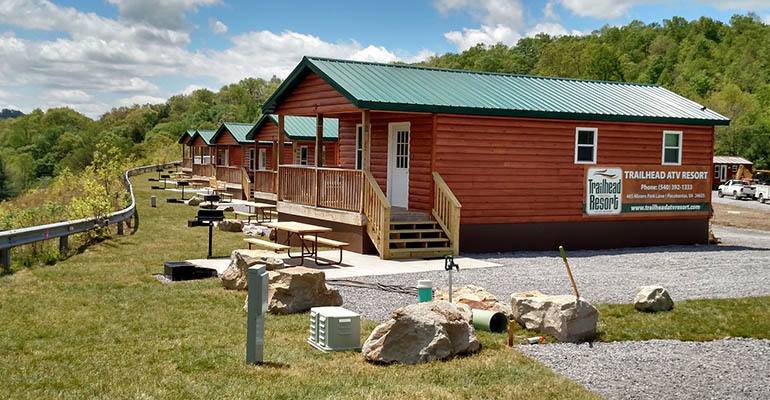 All cabins include heat and AC, private bathroom with shower, cable TV, kitchen including coffee pot & toaster & outdoor charcoal grills. 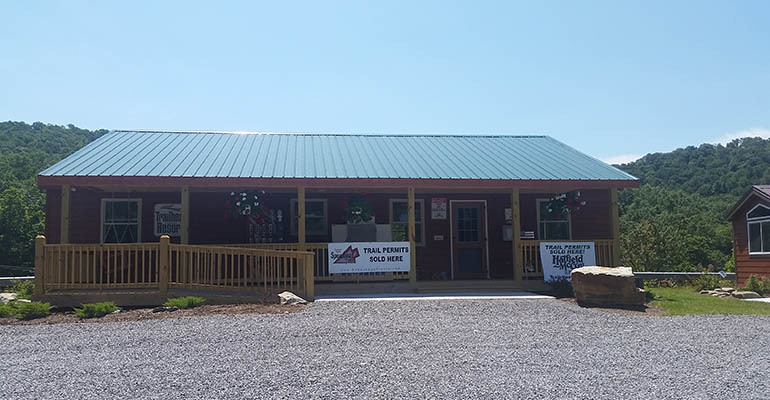 Trailhead ATV Resort also offers a general store that will have anything you may have forgotten along with ATV supplies, souvenirs, groceries. We also have a bathhouse and 24-Hour Laundry facility on site. Trailhead Resort guest also will have access to WiFi, we understand it is important to stay in touch when you are away from home. 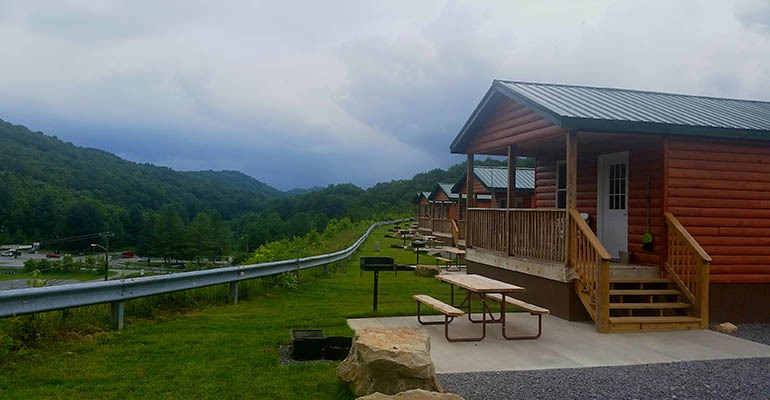 Trailhead Resort is located directly across from a convenience store with fuel and a car/4wheeler wash.
Trailhead Resort is open 7 days a week, 365 days a year. Address: 465 Miners Park Ln.